Last week was totally hectic as i traveled up and down from Setapak to 1Utama just for events, and initially was suppose to attend the Magnum Mini Launch in Publika that night too. But Guess I was pretty much dead from all the running and traveling so i decided to pick a relaxing option and head for Nuffnang's Premier Screening of Odd Thomas. Cute Movie, will blog about it soon. 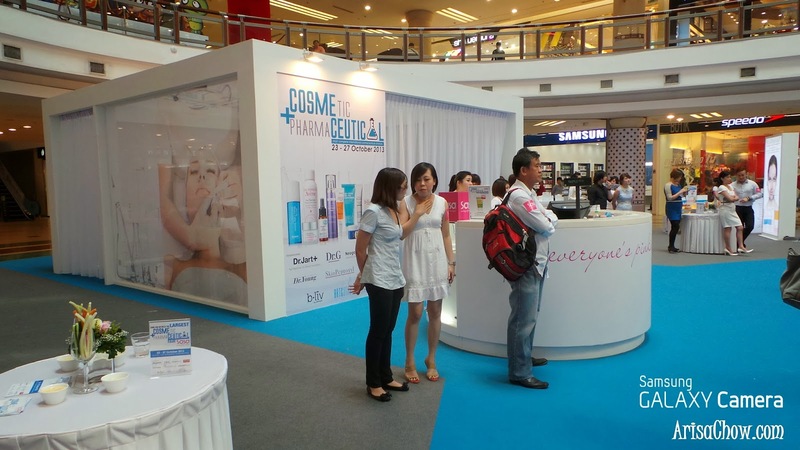 As you noticed in 1 Utama Shopping Centre, New Wing at LG Oval Sasa is having their largest ever Cosmeceutical Fair from October, 23rd – 27th 2013 featuring international well known brands from America, Australia, Korea, and Taiwan to name a few. 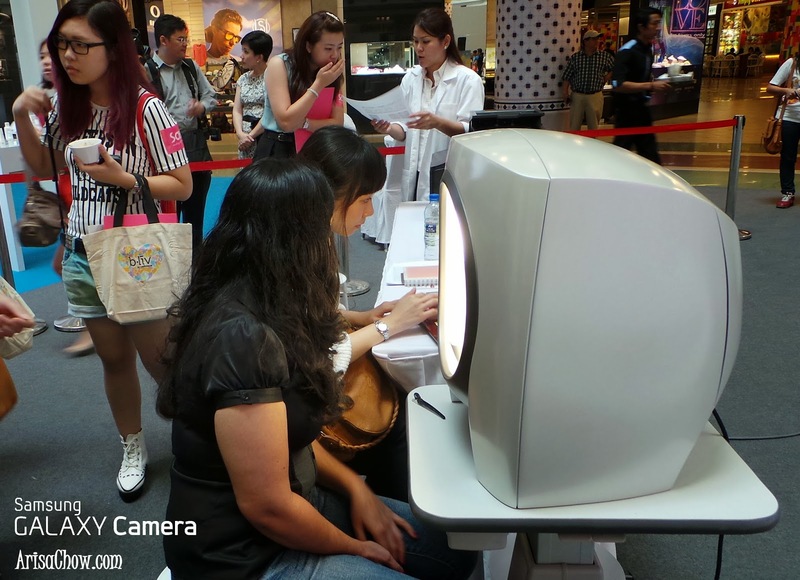 Their fair covers almost every single aspect of the face so doesn't matter what kind of condition you have,their latest analysis machine will be able to identify your problem. Not only that this creates public awareness in the cosmeceutical skincare line it also shows the revolution of beauty industry throughout Asean countries. 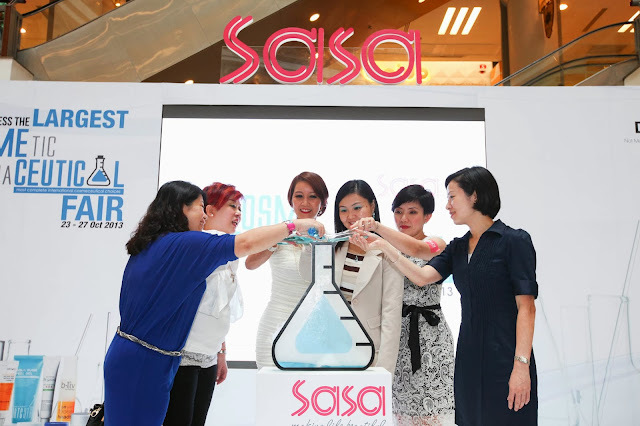 As one of Malaysia's largest beauty retailer, Sasa focuses on their consumers main needs when it comes to skincare aside from just carrying in a large range of cosmetics. To ensure the brands they carry are professionally, medically and clinically proven without any medical concern. 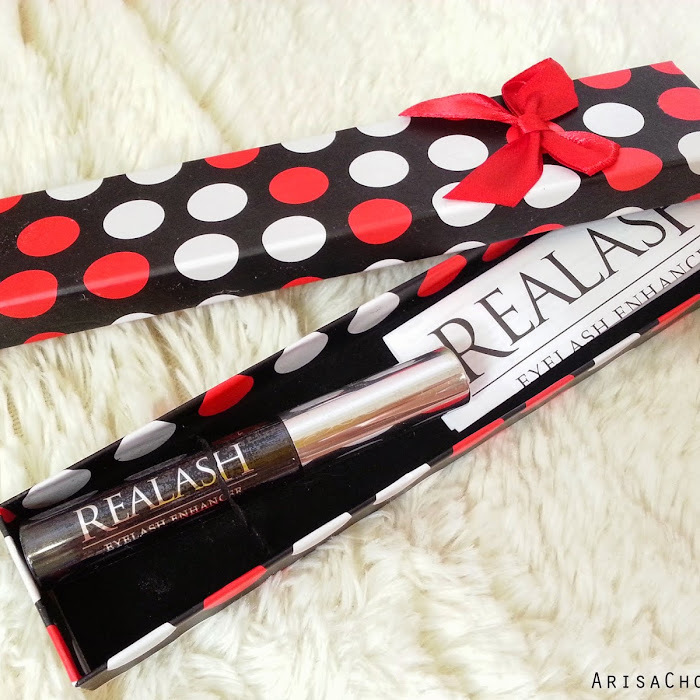 And suitable for all skin types alongside making sure their skin care is proven to provide significant improvement to the skin within a minimum time period after usage. Make sure to visit their Cosmeceutical roadshow to get your skin professionally analyzed by experts and getting to know which skin problem you are currently encountering beneath the surface. Beauty is only skin deep, literally. I was getting my skin analyzed and found out that i have quite a number of sun spots on my skin though they are not noticeable at all but it is time for me to apply higher SPF sunblock on a daily basis before heading out. Credits to Jess Lee who helped me take this photo. And don't miss their ongoing special Cosmeceutical products promotion that is valid until tomorrow, 27th Oct (Sunday) only. For latest promotions and updates visit Sasa Malaysia's official Facebook page.